Home » amazing fact » architecture facts » ice hotel » ice hotel sweeden » Sweden » There is a hotel in Sweden built entirely out of ice,it is rebuilt every year. 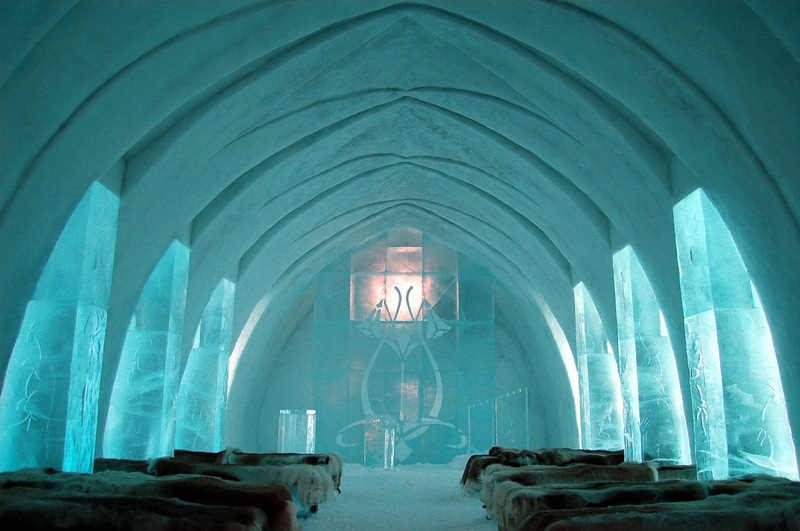 There is a hotel in Sweden built entirely out of ice,it is rebuilt every year. 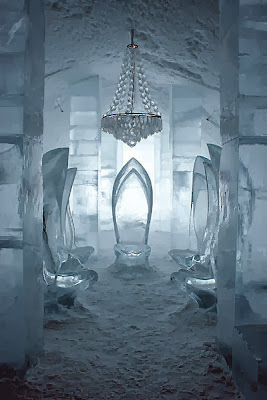 The ice hotel in Jukkasjavi ,Sweden is the worlds first ice hotel. It is a temporary hotel and is reconstructed every year.It a attract a large number of tourist visitors. The entire ice hotel is built if ice and snow taken from the Tourne river. 100000 tonne of ice and 30000 tonnes of snow is used.The ice and snow is harvested during the spring season. 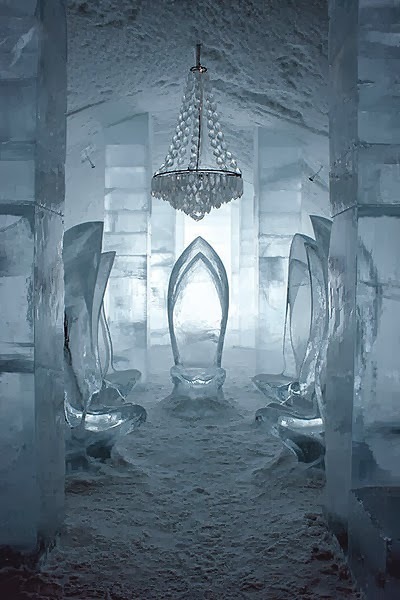 The ice hotel was opened on 1990.Temperature of the the structure is 23 degree Fahrenheit. The hotel features a bar,a church,main hall,reception area,rooms, suits. Ice hotel only exists between December and April. It has been listed as one of the seven wonders of Sweden.